Starting to feel like you're living for the weekend? With a fresh month on the horizon, promising to bring Cinco de Mayo festivities and plenty of sunshine, we can't blame you. To help you plan your first weekend of May, our friends at Eventbrite clued us in to some of the top to-do's coming up across the Westside. From welcoming the Scorpio full moon to gorging on tacos, here are some of the most freeing and festive events on tap. Start the new month off with an immersive sound bath. 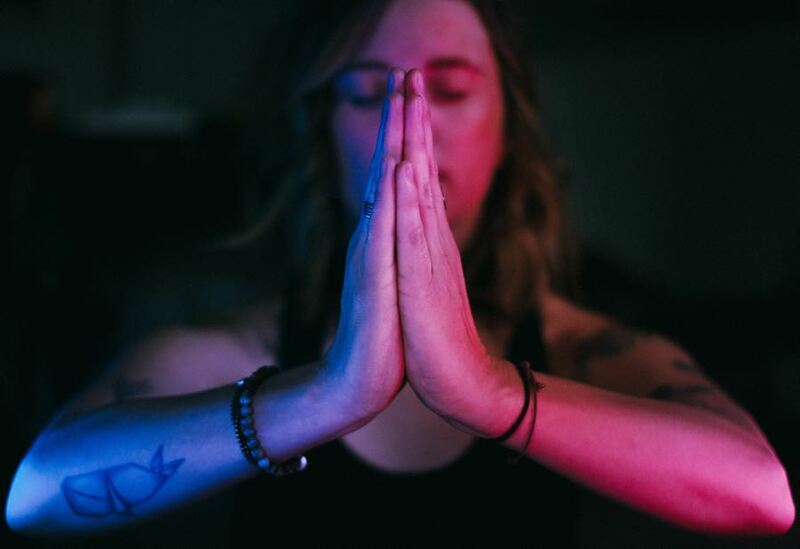 In honor of the Scorpio full moon, sound and energy healer Ava Milva Page will lead you through light breath work and deep meditation aimed at helping you release negative energy and recharge. The date: Saturday 5/5, 7:30-9 p.m. 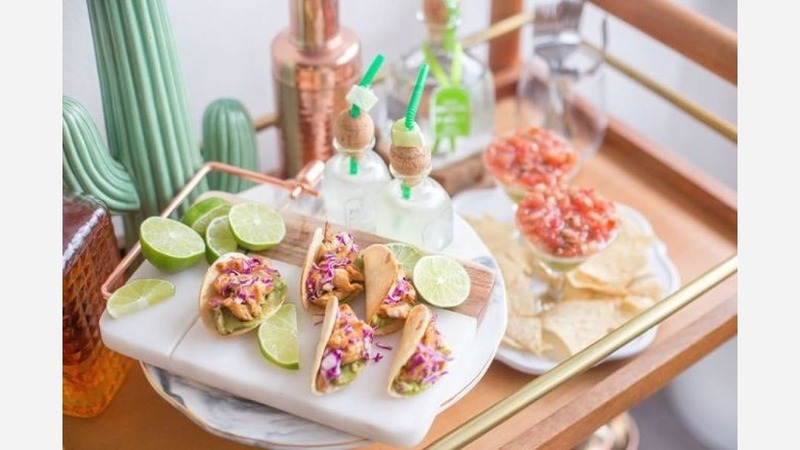 Celebrate Cinco de Mayo with a guided tour of four favorite neighborhood haunts. You'll start the day at La Madre for a Mexican feast, dance down to MOCA Pacific Design to view its latest exhibition, wander down to Guisado's for more margaritas, then wrap up over ice cream sundaes at Salt & Straw. 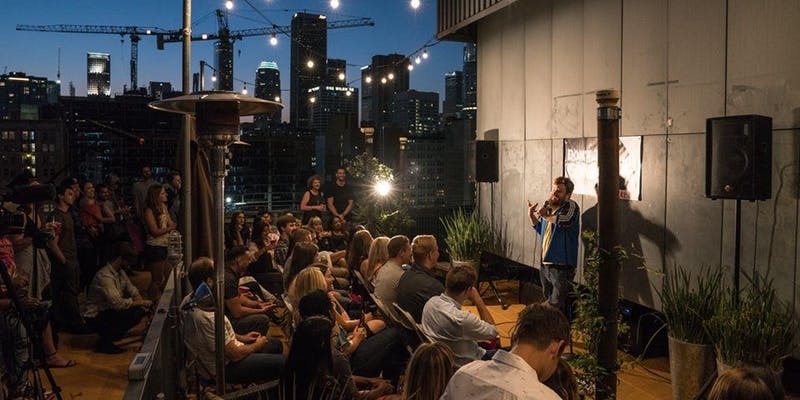 The date: Saturday 5/5, 4-6:30 p.m.
Don't Tell Comedy brings the nation's best comedians to unique, intimate locations around Los Angeles. The only catch: Attendees don't learn the exact location until the day of the show. However, we do know that the Cinco de Mayo show will be held at a venue in Santa Monica, so grab a ticket and hold your breath. 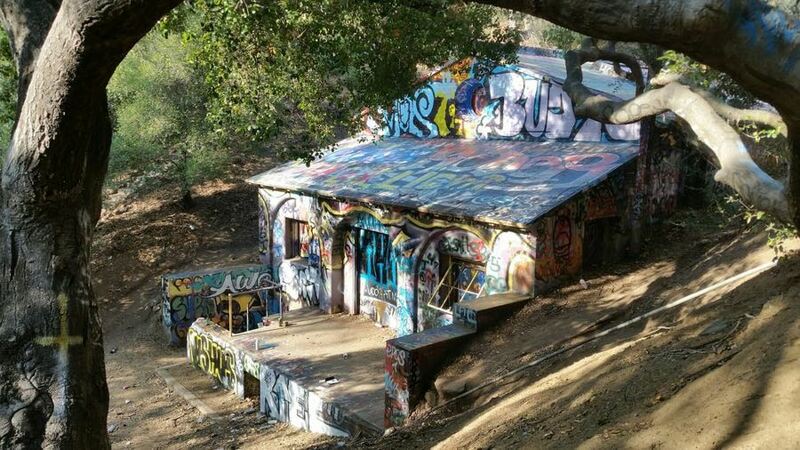 The date: Saturday 5/5, 7:30-9:30 p.m.
Join writer Hadley Meares on a tour of the mysterious ruins of Murphy Ranch. Along the way, you'll explore what's left of the old barn and power house, and view recently uncovered blueprints that may finally prove what the property's owners were trying to create. 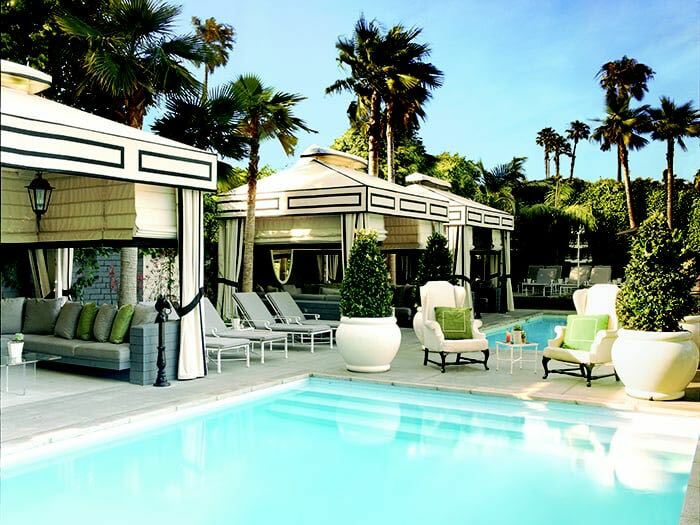 The date: Sunday 5/6, 10 a.m.-12:30 p.m.
Suit up in all white and head down to the lush Viceroy Santa Monica for a poolside fiesta. There will be live DJ sets, Svedka Vodka cocktails, Caribbean barbecue snacks and pool floaties, of course. The date: Sunday 5/6, 1-5 p.m.